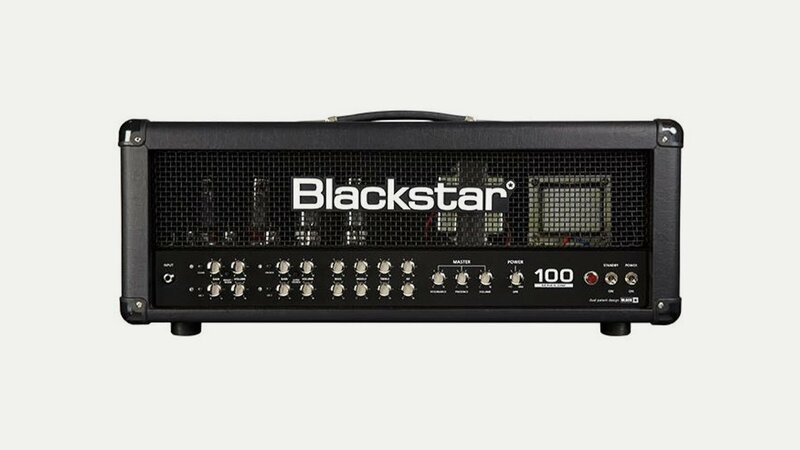 In just over ten years, Blackstar Amplification, based in Northampton, have become a major designer of quality and innovative amps, with products manufactured in Korea. Whilst the company was incorporated in 2004 it didn’t present its first products commercially until 2007. Former Marshall Amplification R&D Manager Ian Robinson and Technical Director Bruce Keir, along with fellow former Marshall colleagues Paul Hayhoe and Richard Frost, nearly exhausted their life savings to debut Blackstar prototypes at the 2007 Musikmesse convention. They produce a large range of products in various ‘series’ including Series One, the hand-wired boutique “Artisan” series, Artist, HT Venue, HT Metal, ID:Series, Fly, Signature and Limited Edition as well as a range of pedals and accessories.